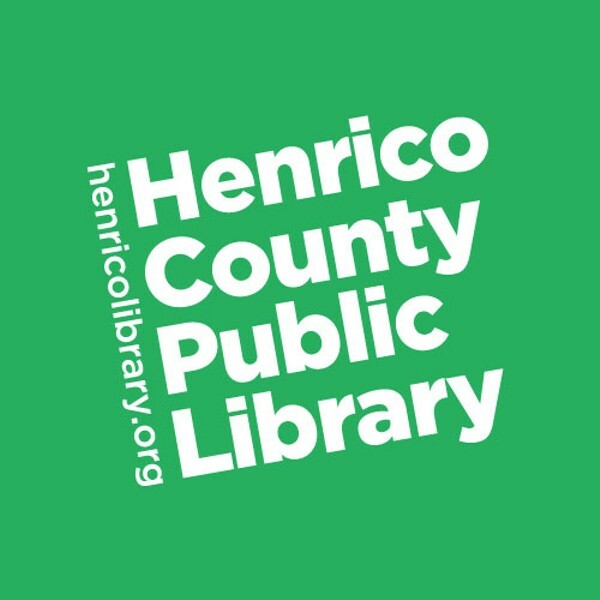 LGBTQIA+ Book Discussion Group | Libbie Mill Library | Words | Style Weekly - Richmond, VA local news, arts, and events. Encounter a wide variety of books with LGBTQIA+ authors, themes, and characters in an inclusive environment. This month we will discuss "Her Body and Other Parties" by Carmen Maria Machado, followed by a discussion of future possibilities for this program.